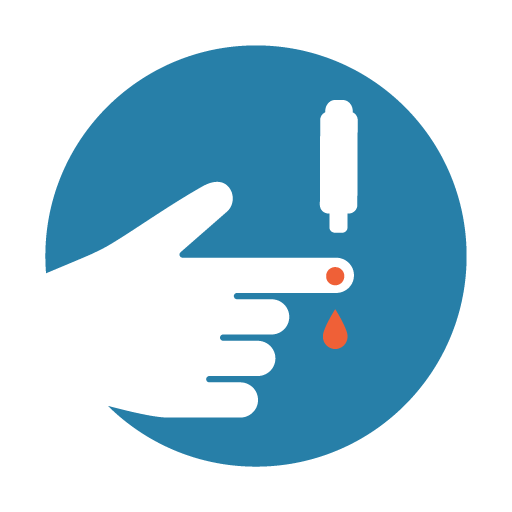 A couple drops of blood is all we need to start our rigorous testing process. 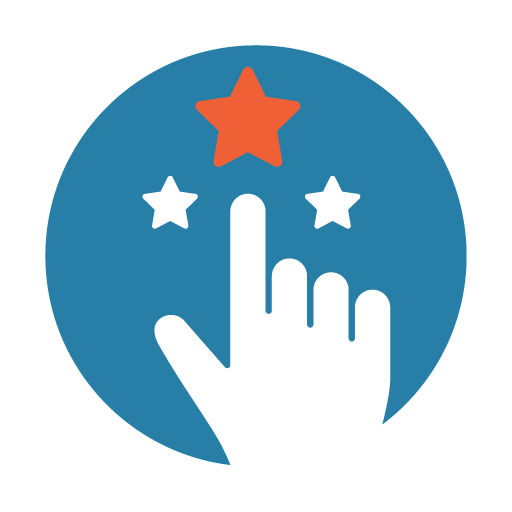 We’ll send you a test; just return your sample in the prepaid, prelabeled envelope. 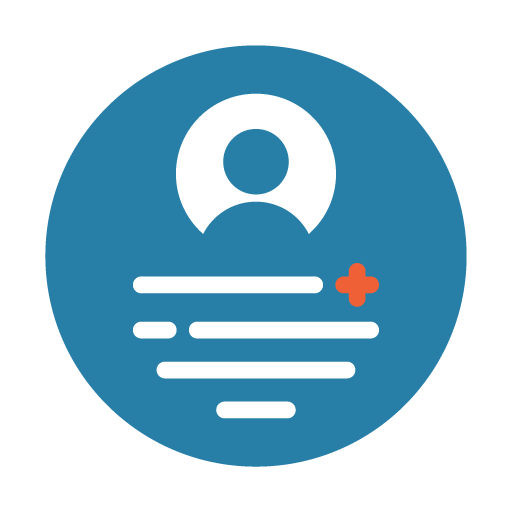 Once we’ve completed our lab tests, you’ll receive an email with all the results within one week. This data tells you what may have been triggering your allergy-like symptoms to certain foods. 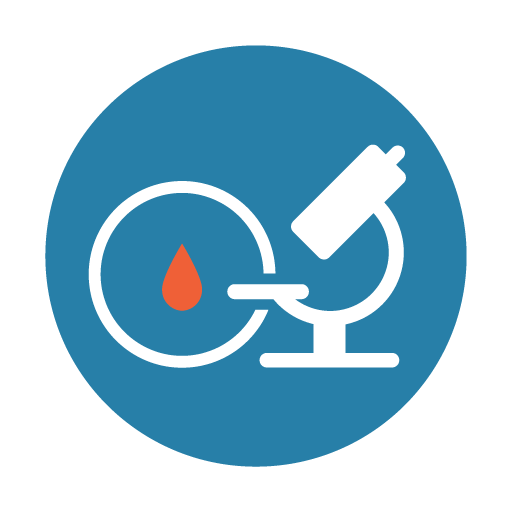 As soon as your order is placed, we’ll mail a test kit containing instructions and sample collection equipment. 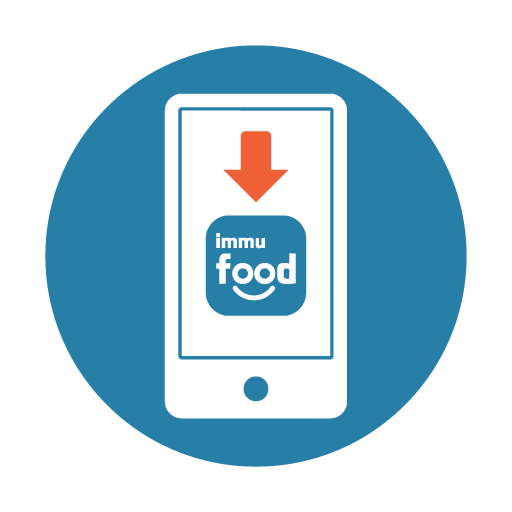 This allows you to safely send your blood sample for Immufood testing. 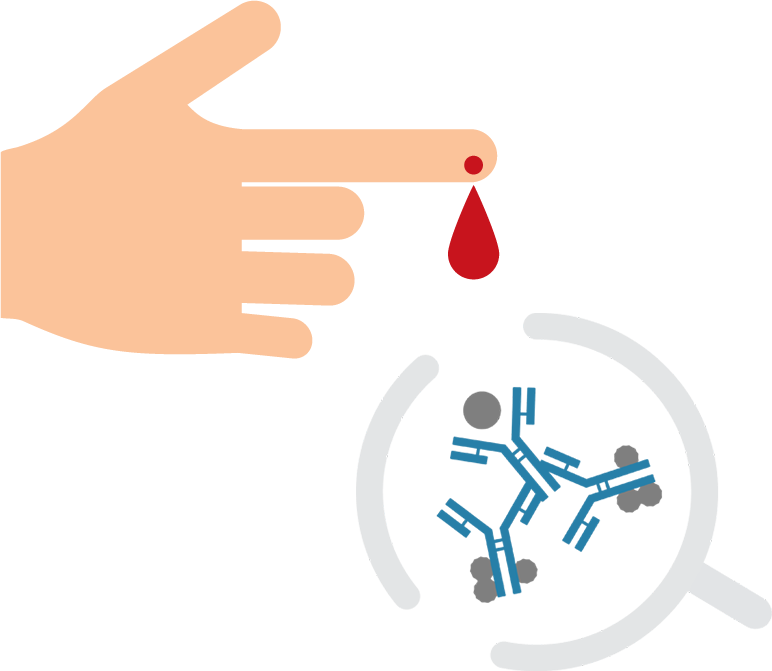 The ImuPro test is conducted using the ELISA test method, a procedural standard in laboratory analysis. 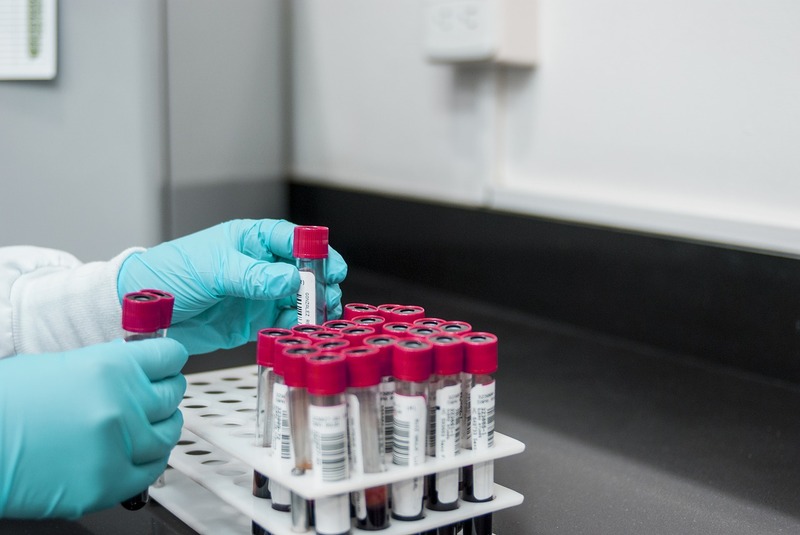 Your serum sample will be analyzed in our laboratories to determine the presence of specific IgG antibodies to a wide variety of individual foods. These IgG antibodies are detected due to their ability to bind to specific proteins in up to 270 analyzed foods. Based on the results of the antibody tests, these foods are then categorized into three groups: “not elevated”, “elevated” and “highly elevated”. The specific IgG concentrations determined by the ImuPro test do not necessarily reflect the occurrence or the severity of serious clinical symptoms. They offer the basis for you to begin your elimination and provocation diet. ImuPro will guide you through this process with three phases, explained in your results: the elimination phase, the provocation phase, and the stabilization phase.